It’s frustrating when your iPhone is working great, but suddenly, you drop the phone and the glass screen cracks. iPhone Doctor can easily repair the glass as well as the digitizer so you don’t have to get a new phone. Within a short period of time, you will have your phone back with a brand new screen, extending the life of your phone while making it fully functional again. The digitizer, part of the screen, which detects your touch, is fused into the glass and of course, this will be replaced with your screen. Microphones for your iPhone are great for recording sounds and speaking on your phone in loud environments. If this component stops working, call iPhone Doctor —we can replace internal or external microphones for your iPhone in no time. This easy, quick, and cost efficient repair can save you the hassle and money of getting a new phone and will help you use your phone most effectively. iPhone Doctor can quickly repair warped, moisture damaged, and broken headphone jacks. We can determine the problem from a simple mechanical break to a digital connection that isn’t going through, and make the repair. Our team of technicians will also advise you on how to keep the jack clean which will help to prevent future problems and damage. Replacing the LCD display is a bit more involved than only replacing the glass and digitizer, but it can be done at iPhone Doctor. If your screen is very dim, won’t come on at all, or your fingers are leaving a ghost image when you touch the screen, those are good indications that your LCD needs replacing. Bring your phone in and our team can take care of this for you. We also have tools and kits we can offer you for maintenance of your LCD screen. Your buttons gets a lot of use, so it’s not surprising when one of them wears out. Your phone doesn’t do much for you if you can’t hear your conversations, notifications, and music at a comfortable volume. iPhone Doctor repairs volume buttons with simple replacement parts. If you phone refuses to turn on, shuts off suddenly, or won’t turn off when you need it to, your power button may need to be repaired or replaced. Power buttons can also fall off or break from dropping the phone or another object hitting the button just right. iPhone Doctor has the parts and knowledge to replace this button to get your electronics working properly again. There a fewer worse feelings than discovering your phone has suffered water damage. This can occur from high humidity, spills, or dropping it in water. We will do everything we can to restore your phone’s memory, applications, and functions by drying out the parts and replacing them as necessary.  If your phone is damaged beyond full repair, we won’t waste your time by making only partial repairs. We will notify you immediately and help you find the right replacement phone for you. Are you on your phone frequently throughout the day? Do you find yourself searching for the nearest power outlet halfway through your day because the battery is already low? That can be inconvenient and keep you confined to the area the cord will reach if you need to make a call or send an important email. iPhone Doctor offers high capacity battery upgrades, perfect for the busy business man/ woman or student. Many people don’t know they have several other battery options besides the standard battery than comes with your phone, so talk to us to find out more. iPhone Doctor makes any other needed repairs to iPhones beyond the basic mechanical problems. We know the technology of the iPhone inside and out. If you aren’t sure how to use an application or function on your phone, or have a problem you just can’t find the solution for, bring your phone into iPhone Doctor and let us figure it out for you. We can do complex repairs such as reinstalling applications, virus removal, and information recovery. iPhone Doctor works with all well-known Apple electronics including iPods. Any service we can do for an iPhone, we can also do for an iPod. This includes digitizer repair, microphone replacement, headphone jack repair, LCD replacement, scroll ring repair, volume button repair, power button repair, water damage restoration, battery upgrades, and more. We’ll help you get the music playing again. iPads are a fun, portable, and convenient alternatives to lugging around a laptop. With elements of a phone and computer combined, our tech savvy team can fix any problem you are having with your iPad. Our services include screen repair or replacement, microphone replacement, headphone jack repair, LCD replacement, volume and power button repair, water damage restoration, battery upgrades, and more. iPhone Doctor can also show you how to use all the functions available on your iPad to enhance your user experience.